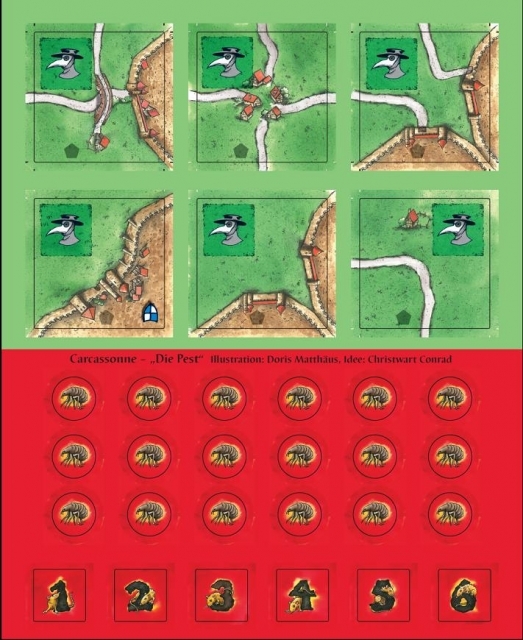 This mini-expansion for Carcassonne was included in spielbox no. 6/2010 which is totally sold out. English transltion. This Product was added to our catalogue on Sunday 20 September, 2015.